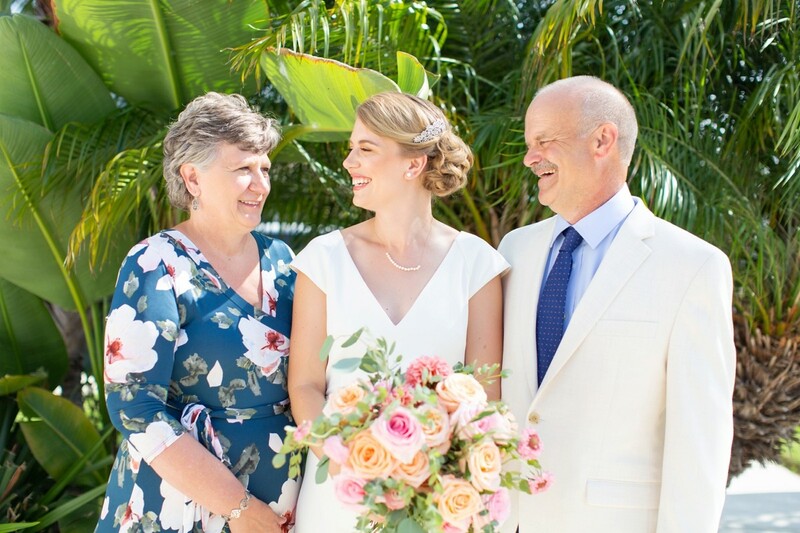 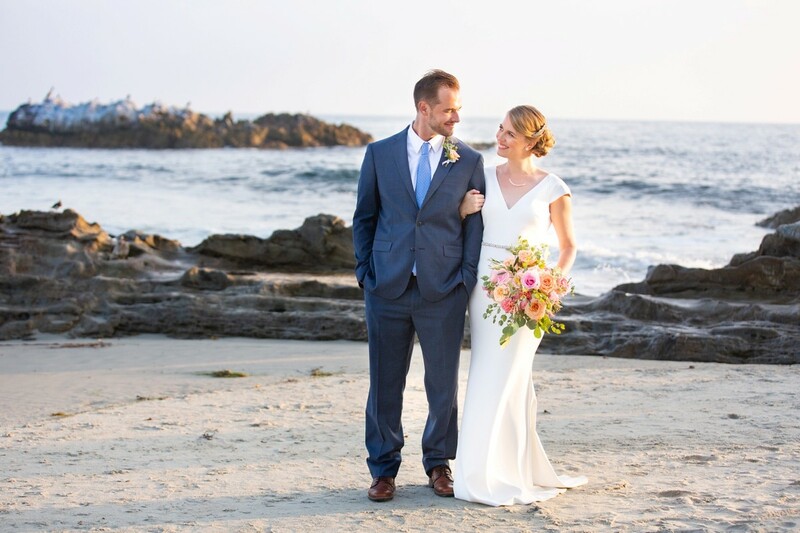 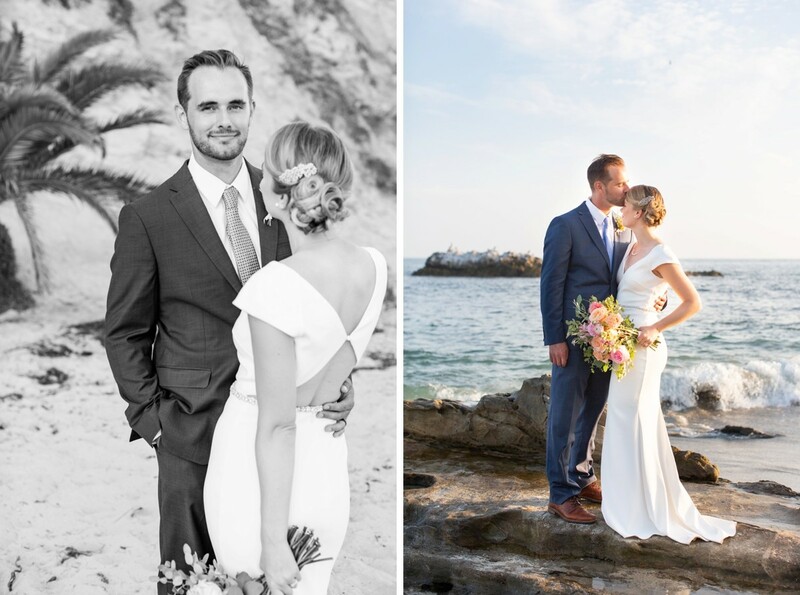 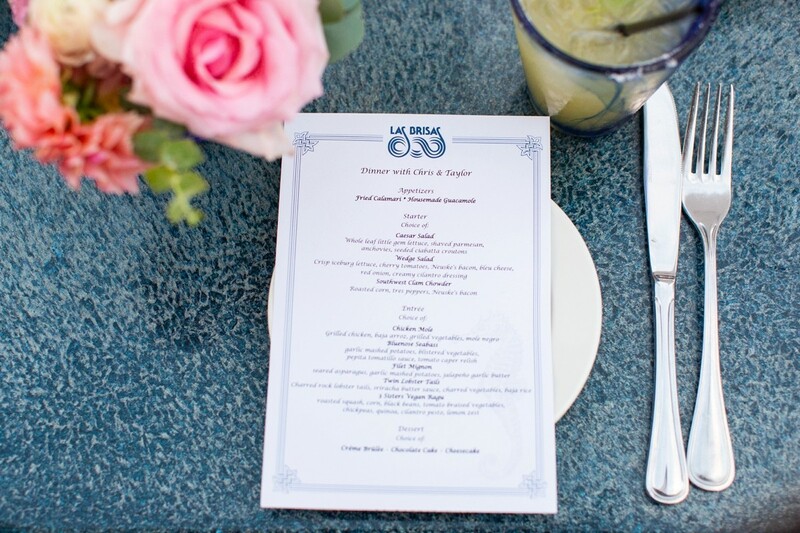 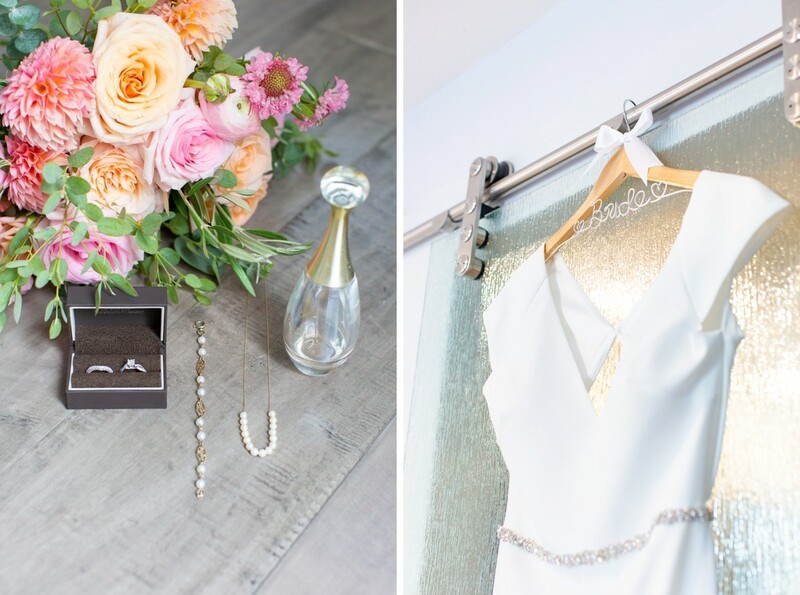 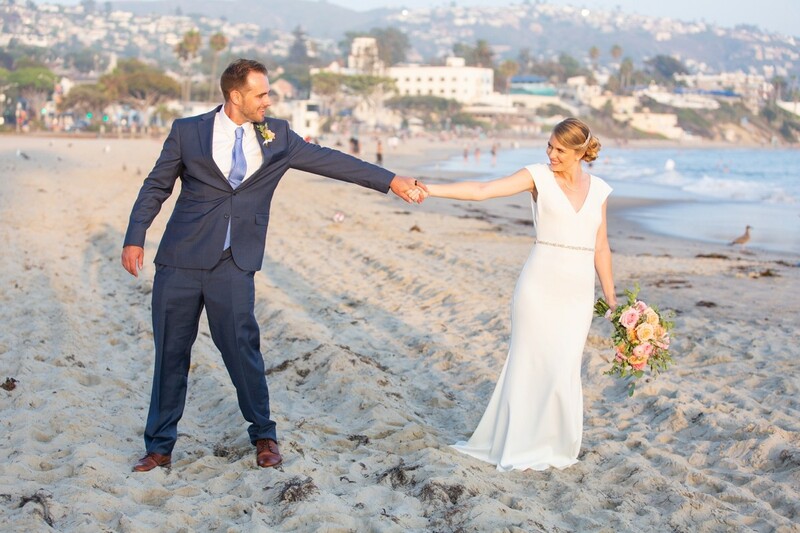 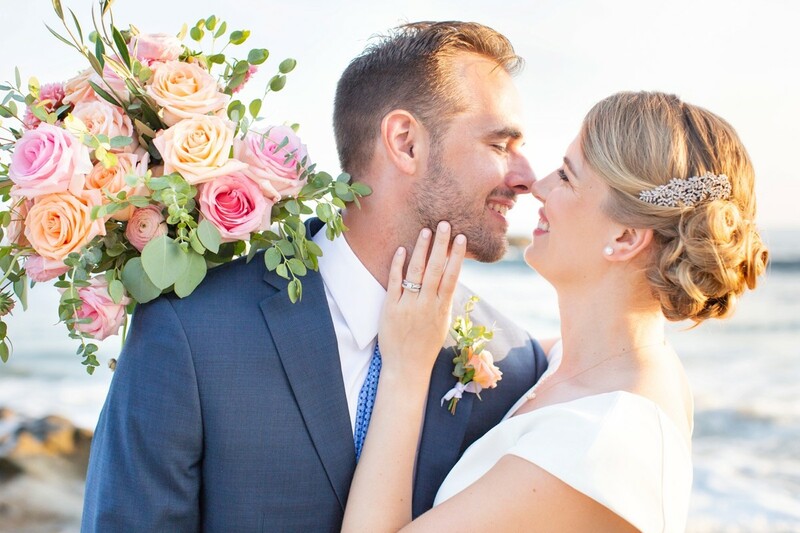 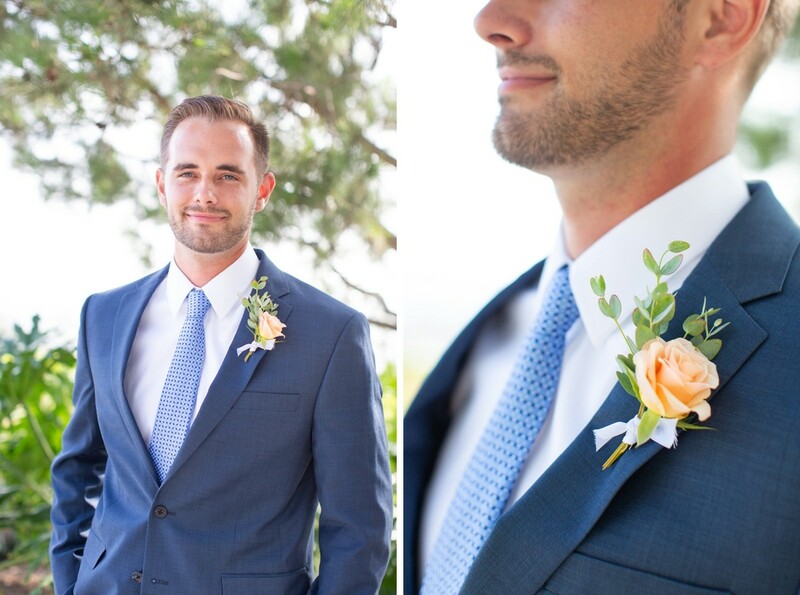 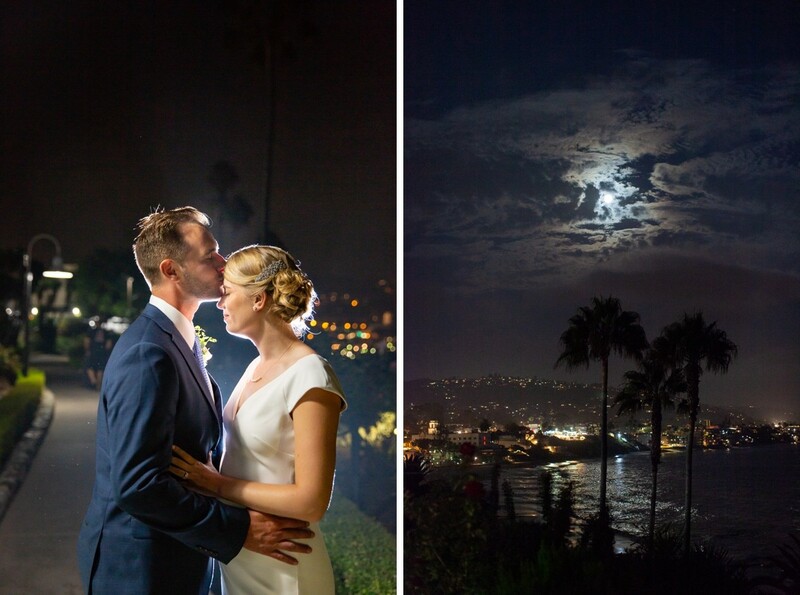 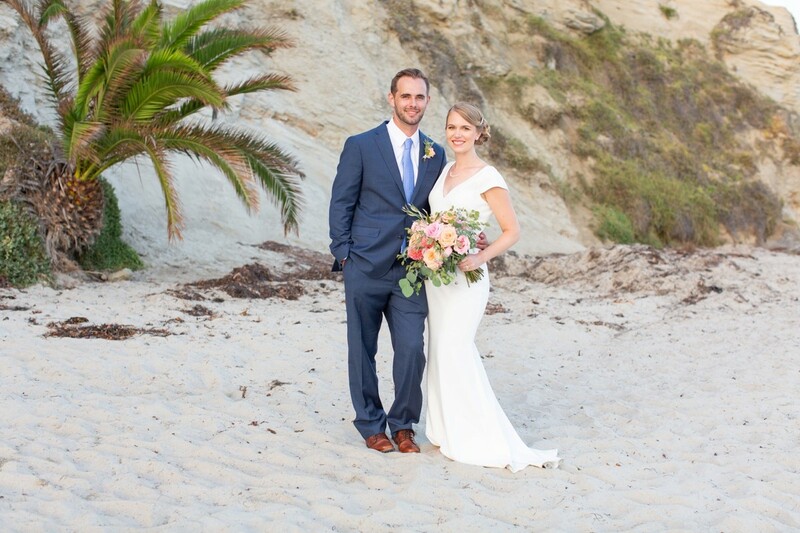 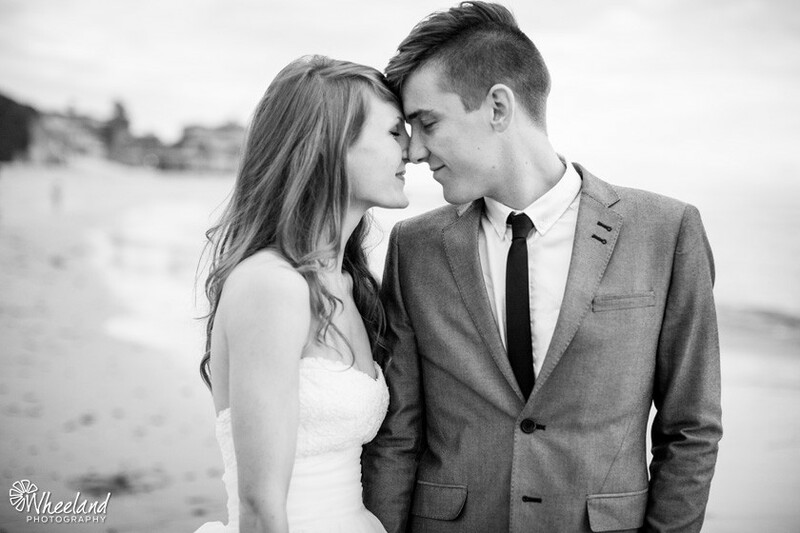 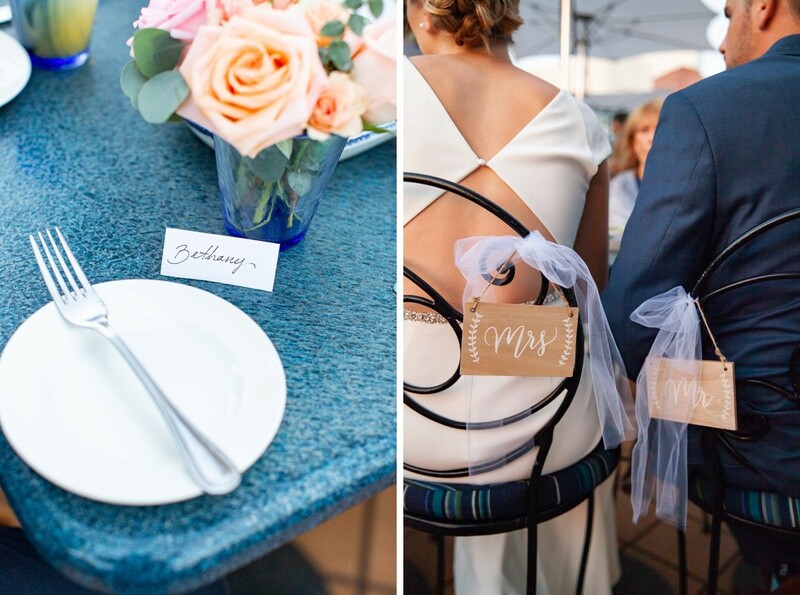 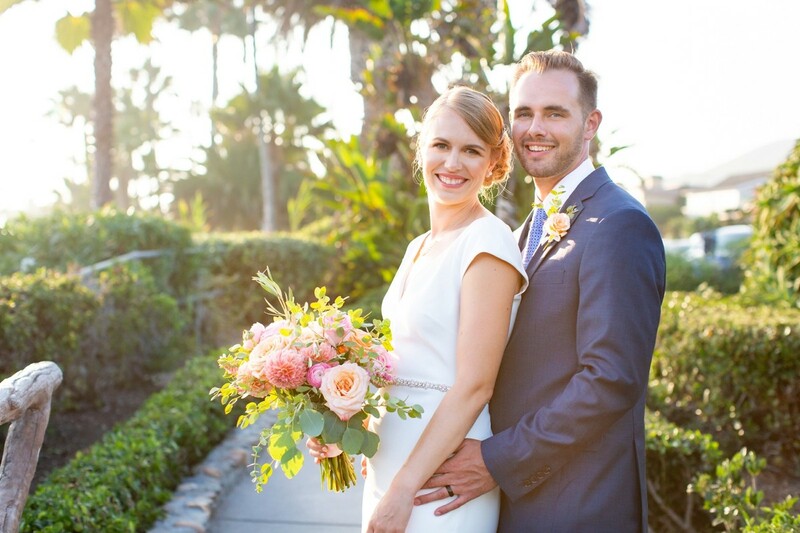 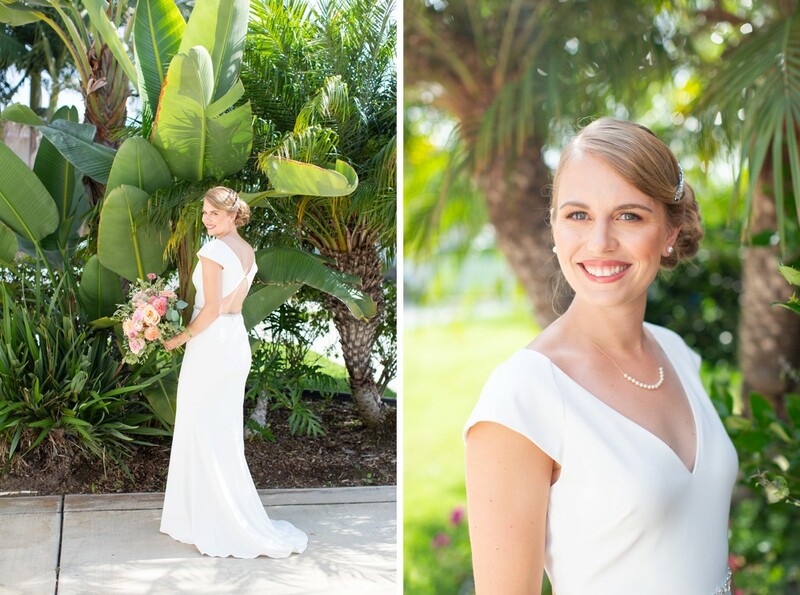 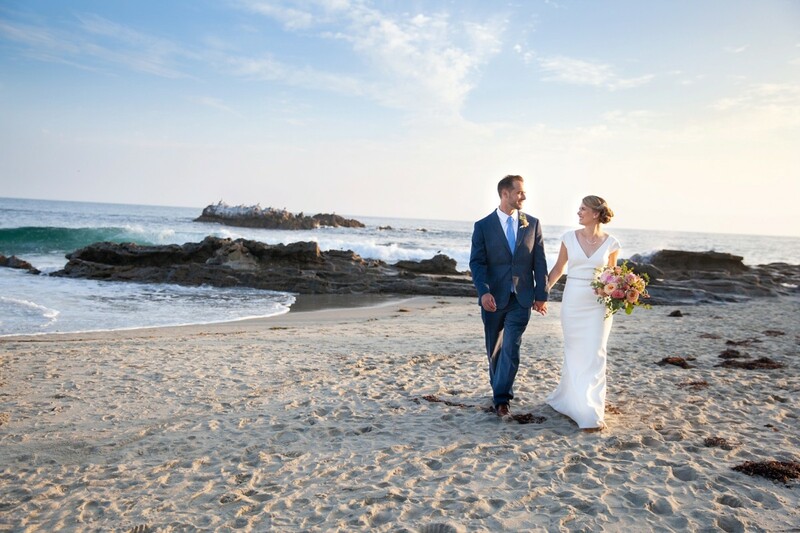 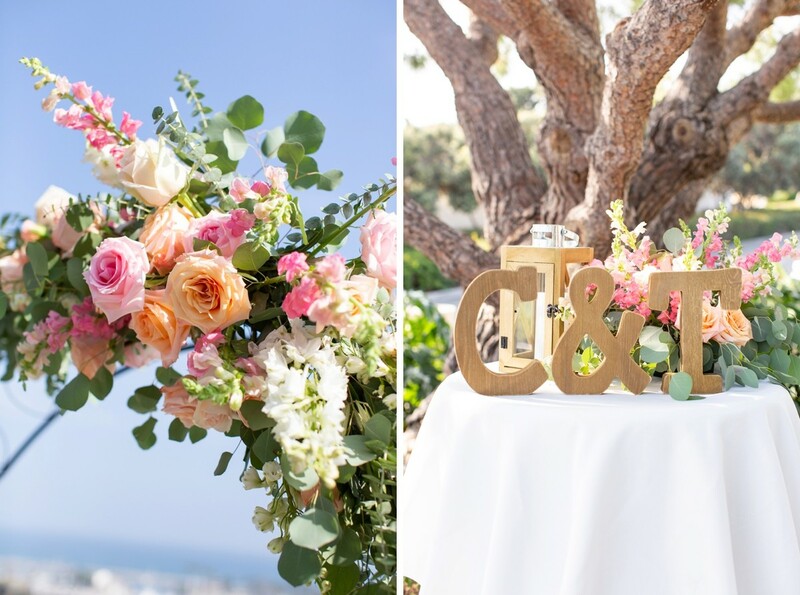 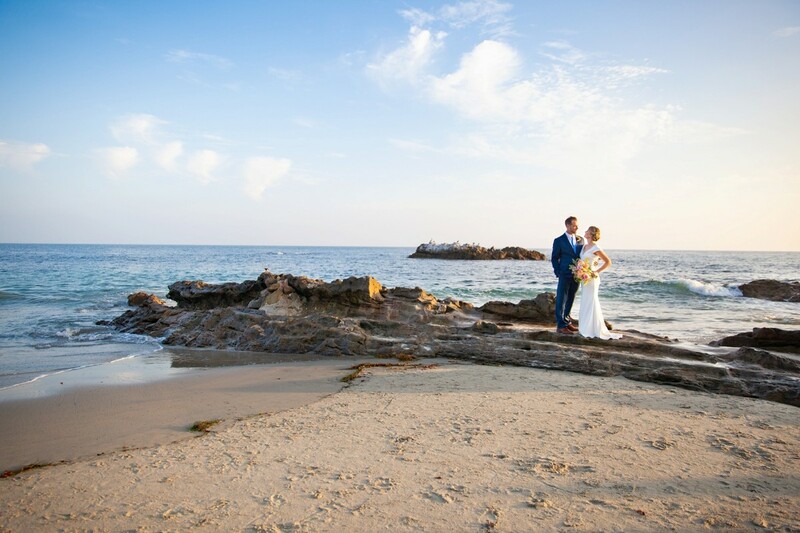 Chris and Taylor had an incredibly beautiful intimate beach wedding this summer. 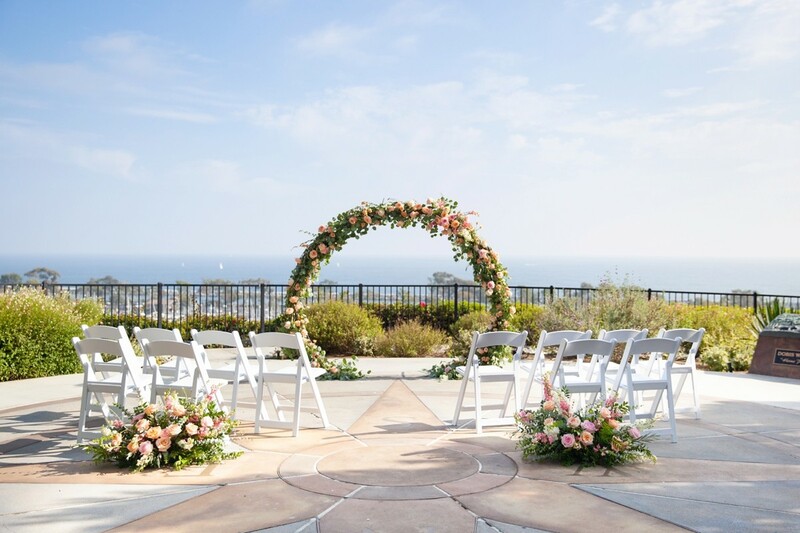 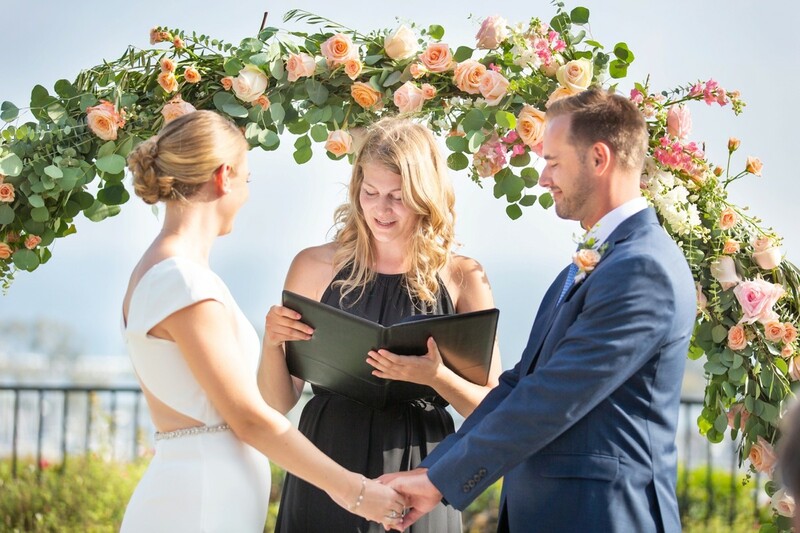 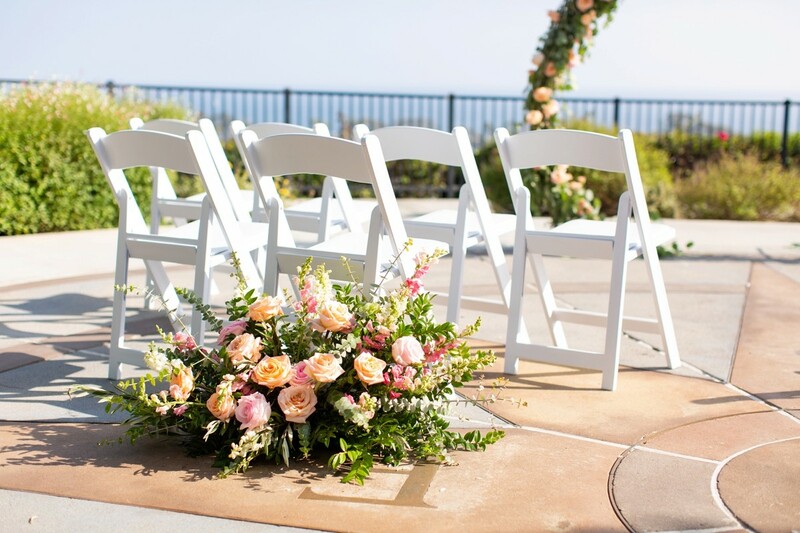 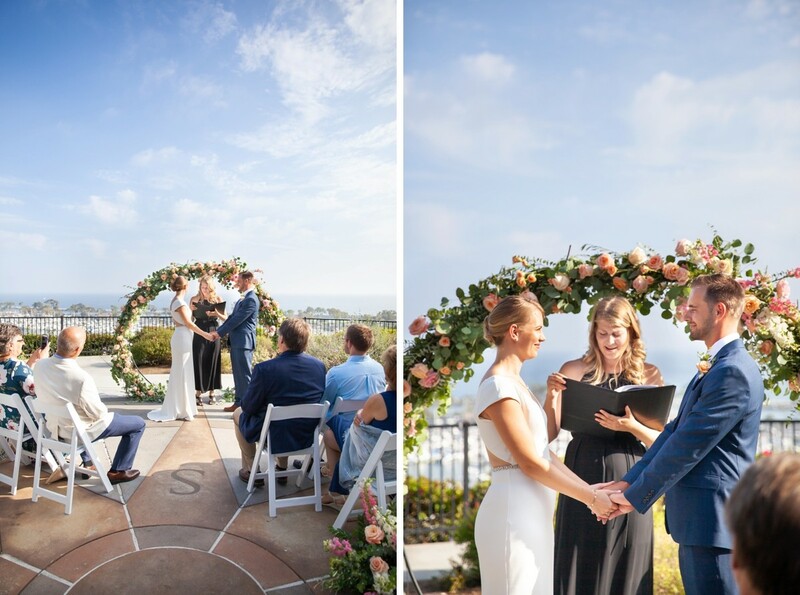 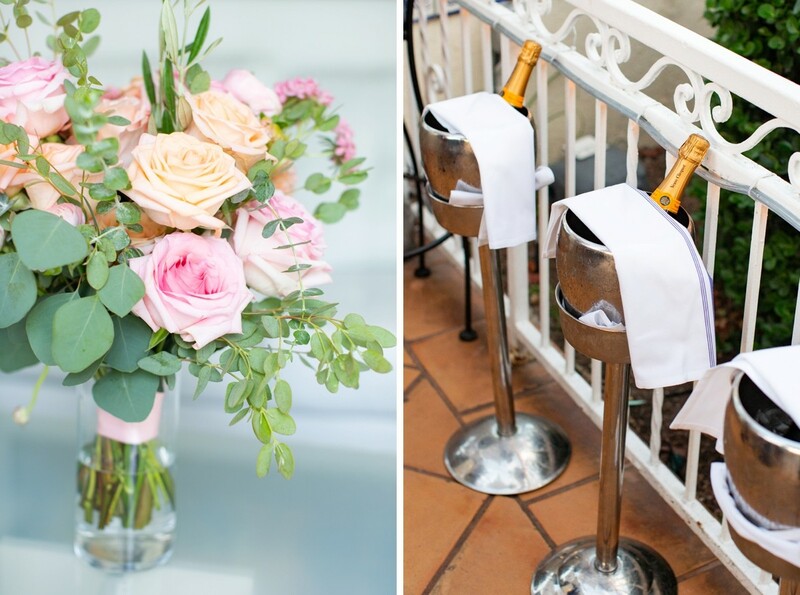 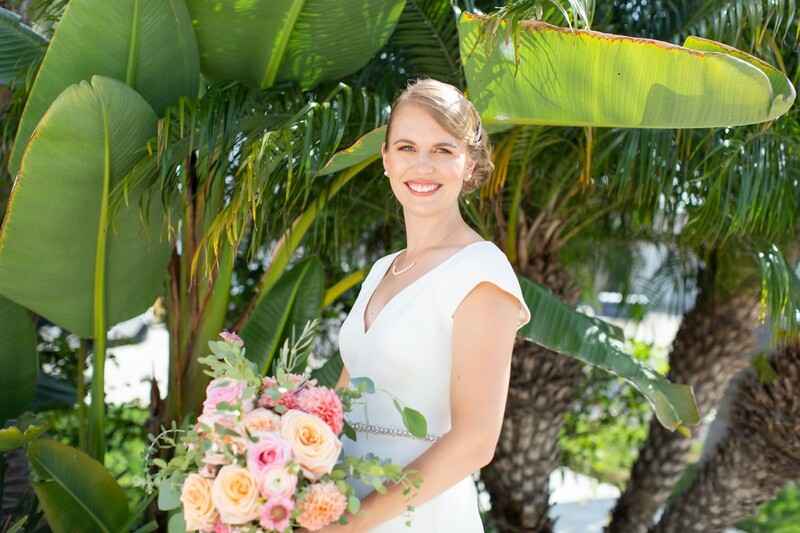 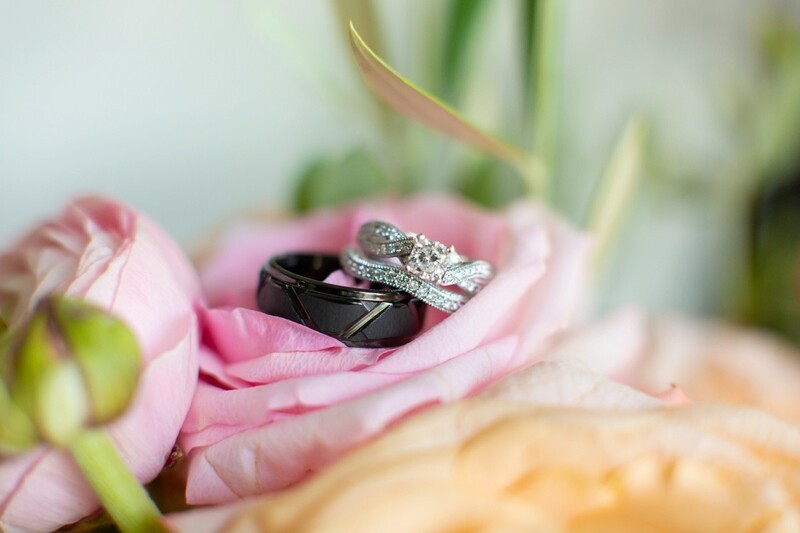 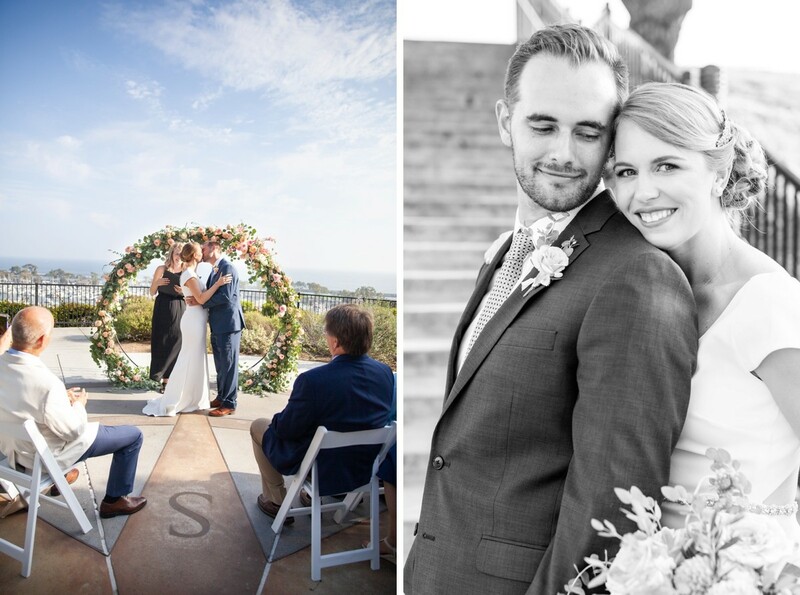 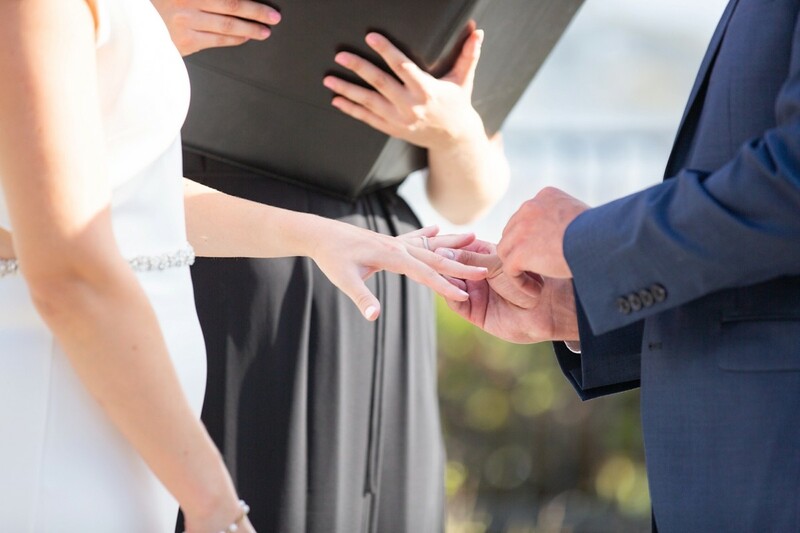 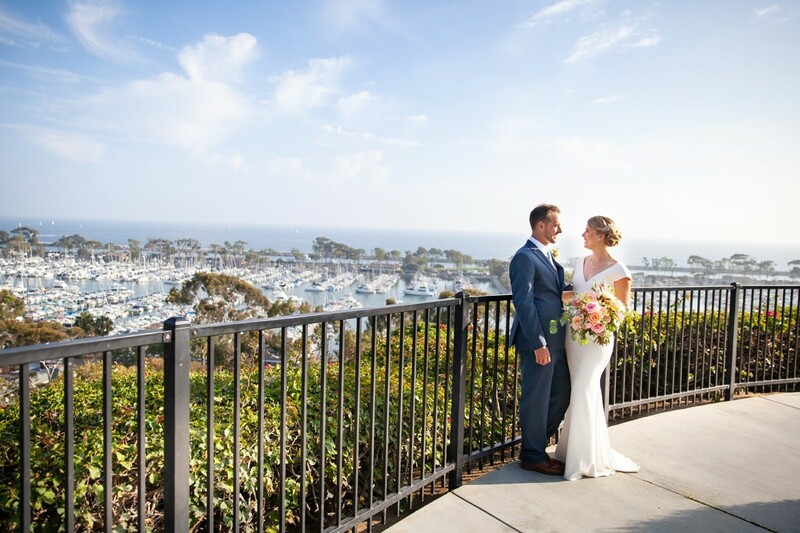 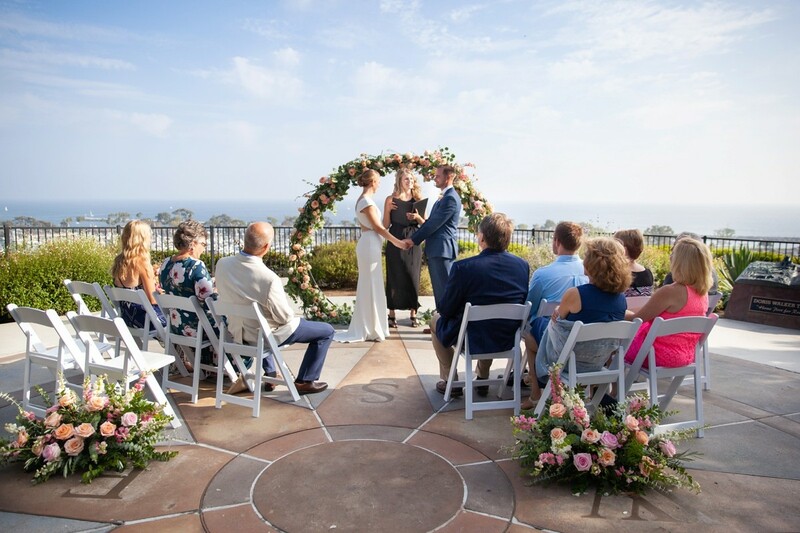 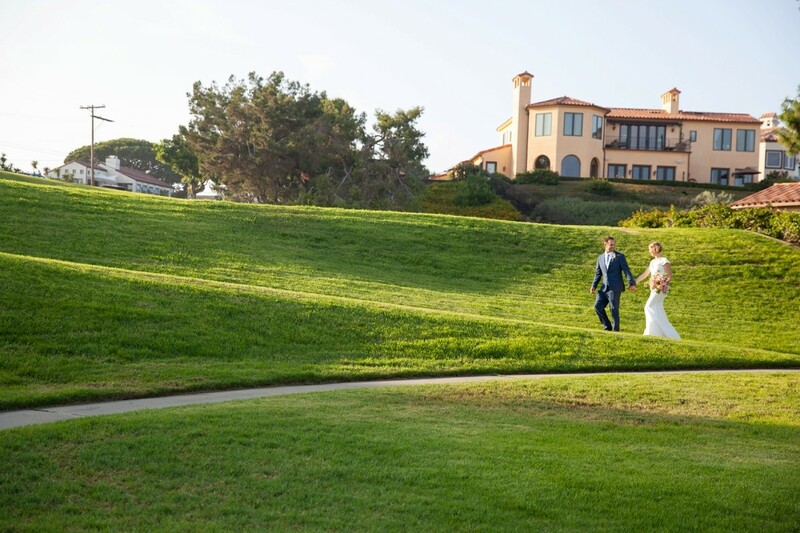 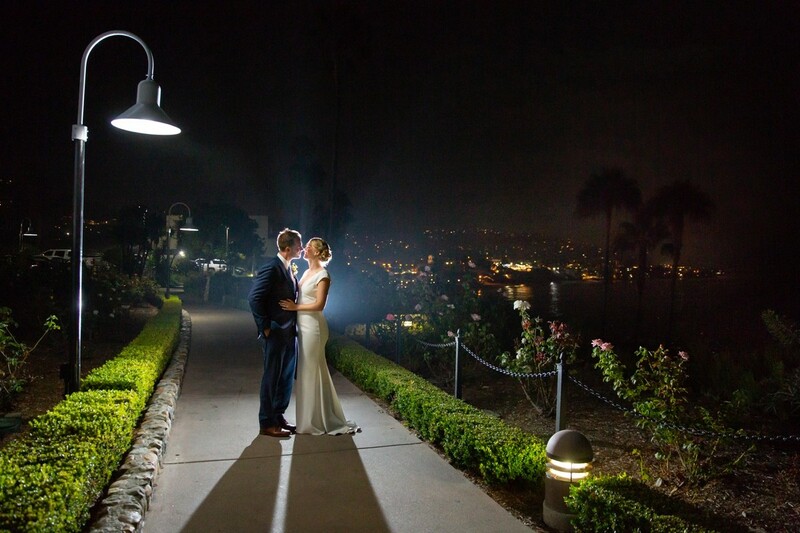 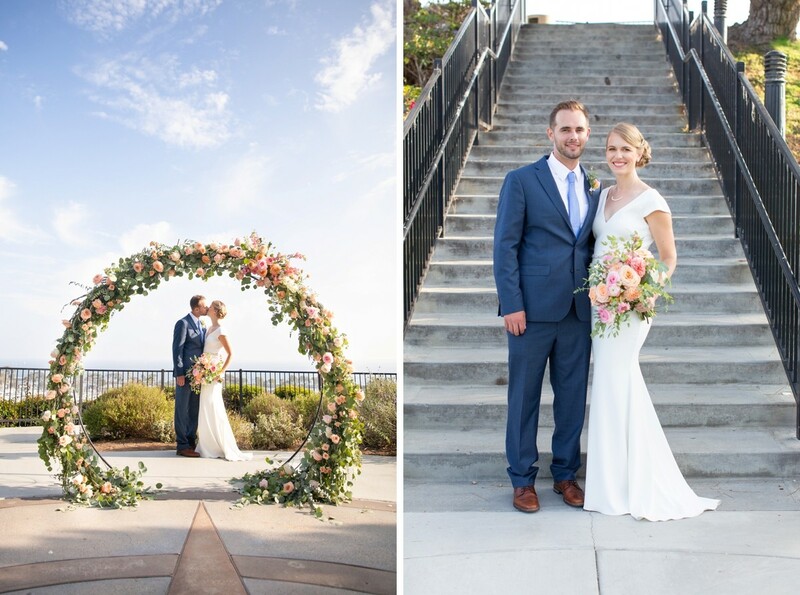 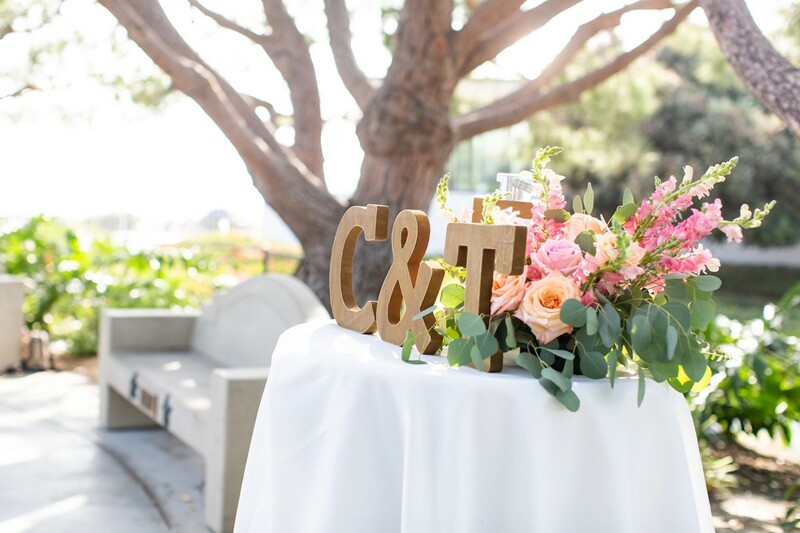 Their ceremony took place up on the bluffs of Heritage Park overlooking the harbor with a large circle arch of flowers encircling where they said their vows. 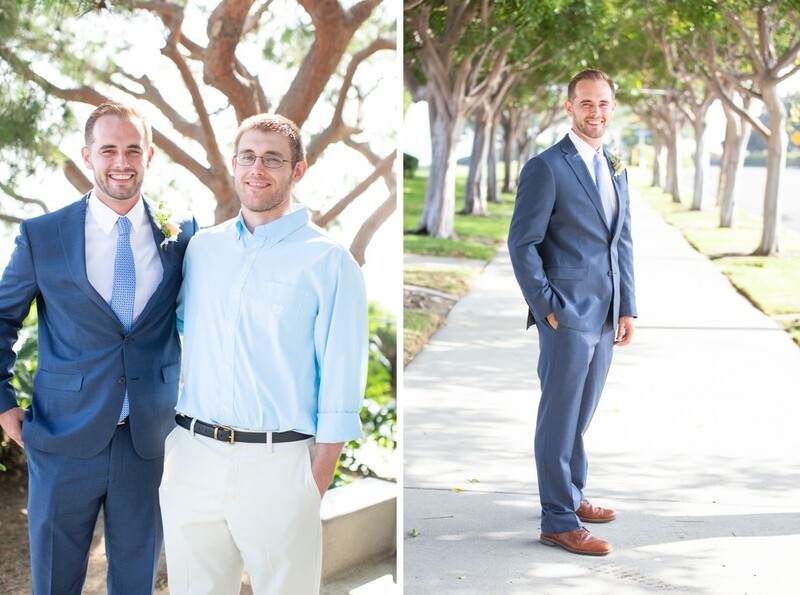 Chris and Taylor, you two are so sweet together and your families love you so much. 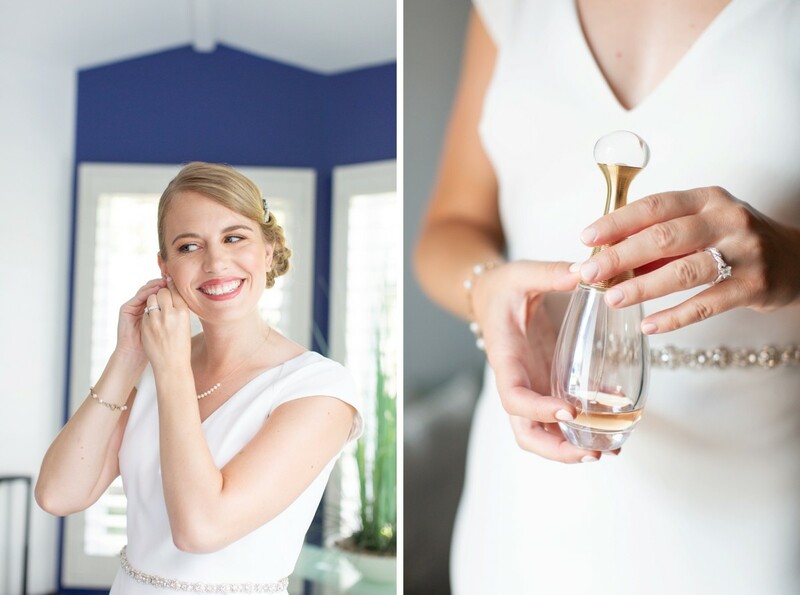 I was so honored to photograph your wedding day and to be invited into the celebration. 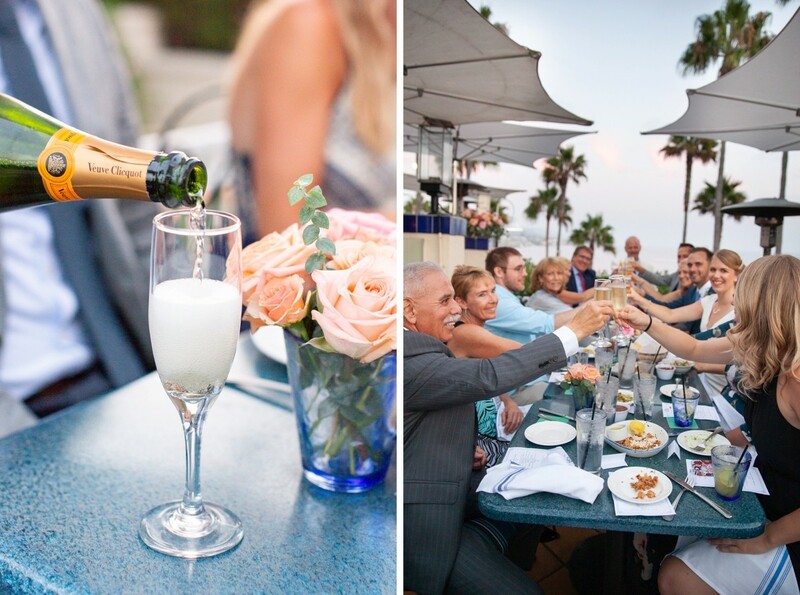 Cheers to many years of love and adventures!